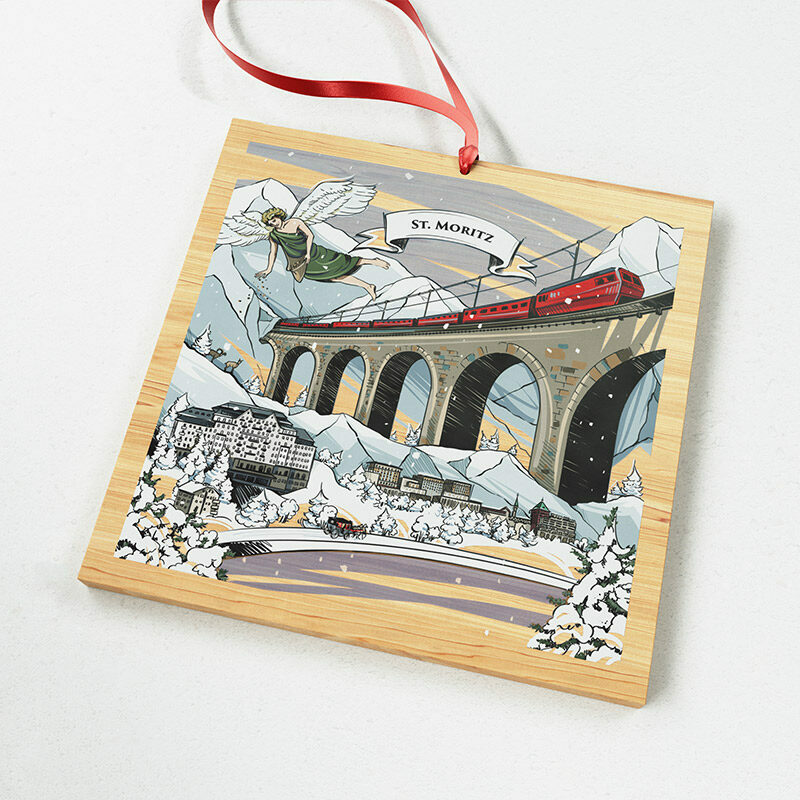 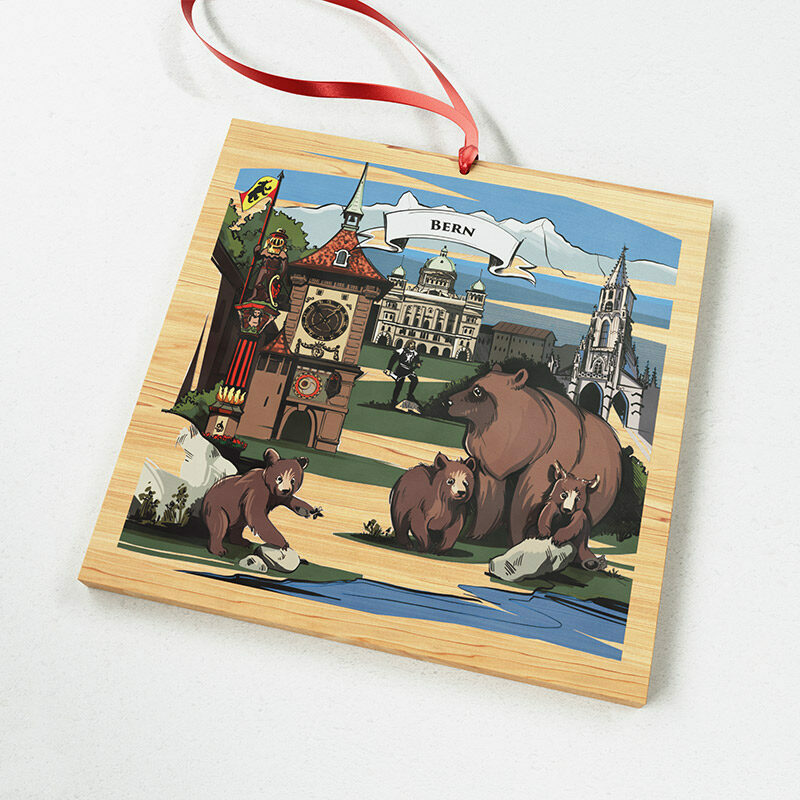 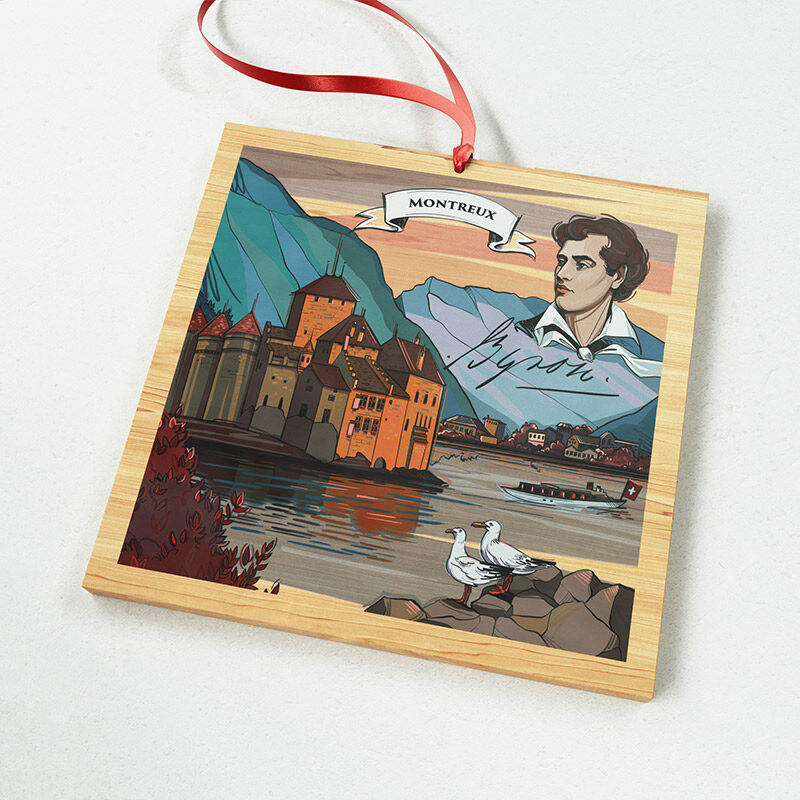 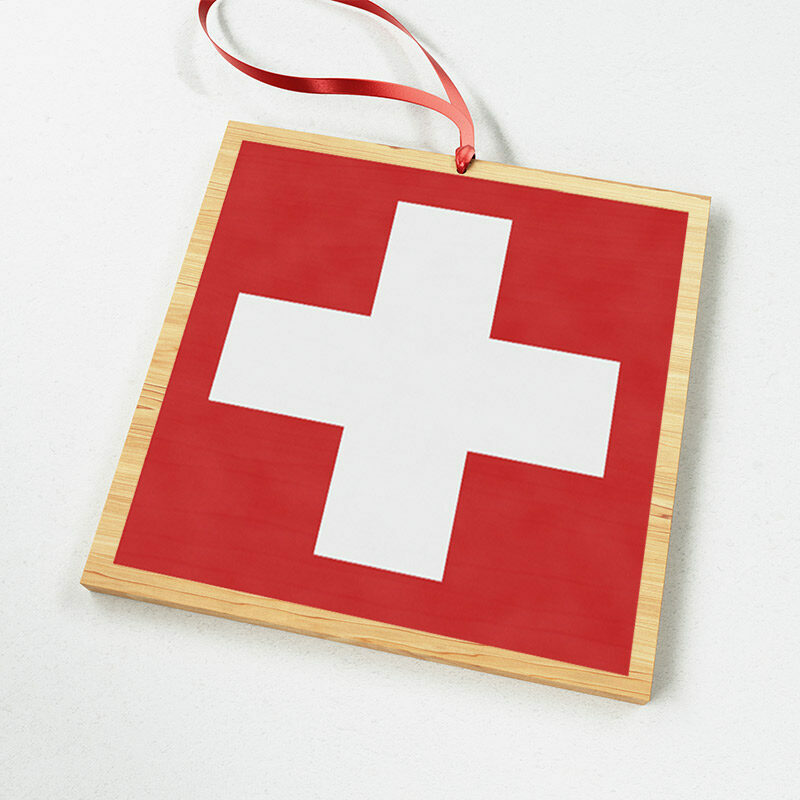 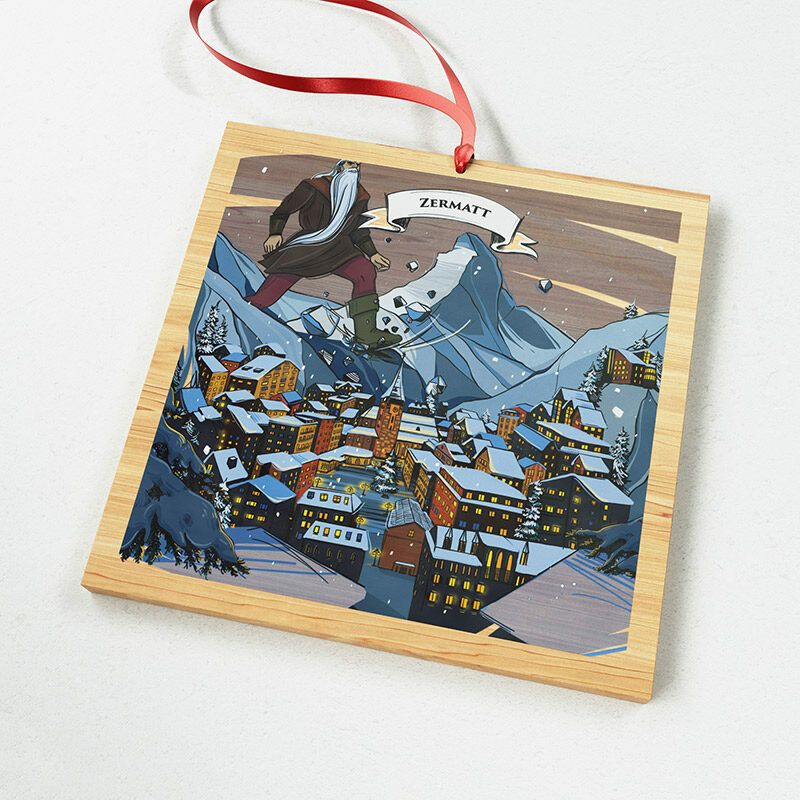 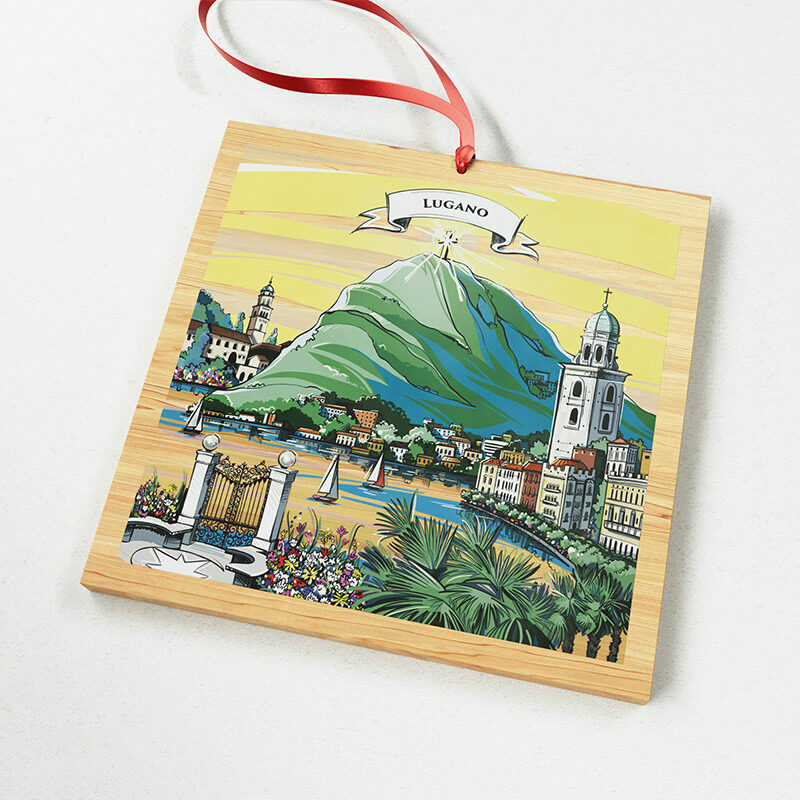 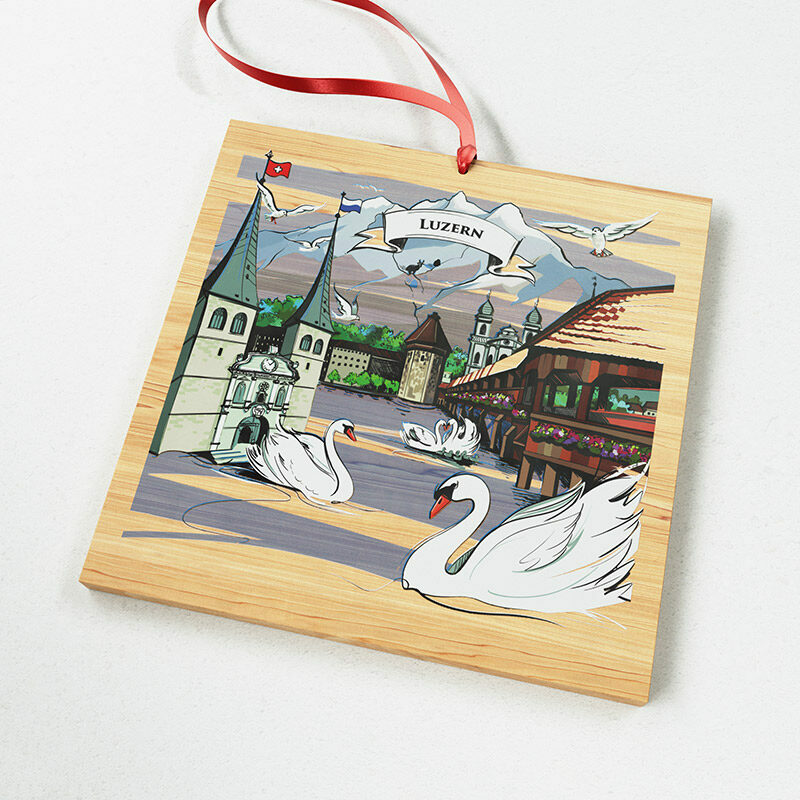 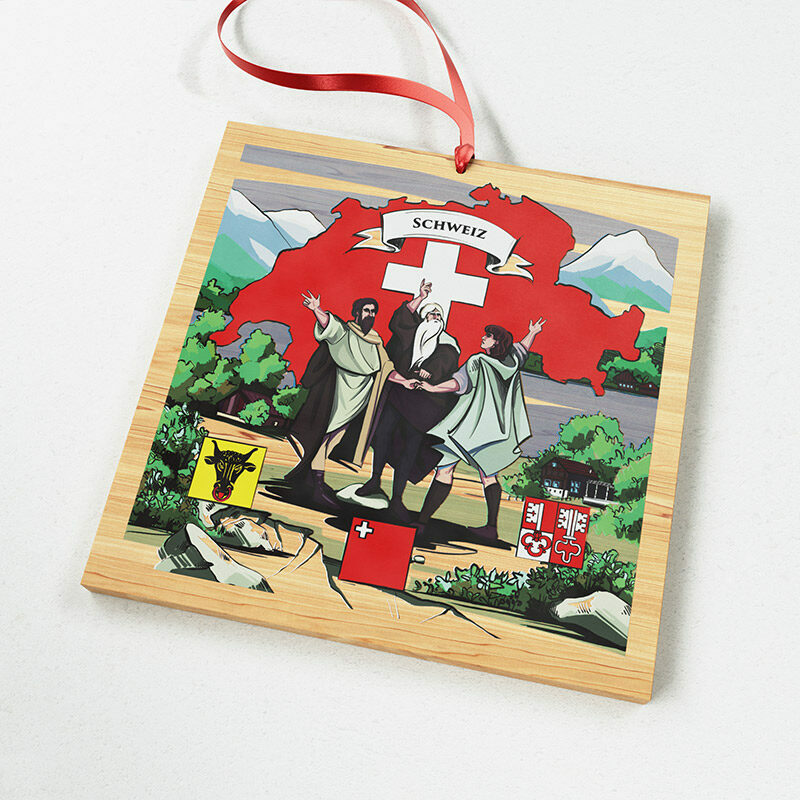 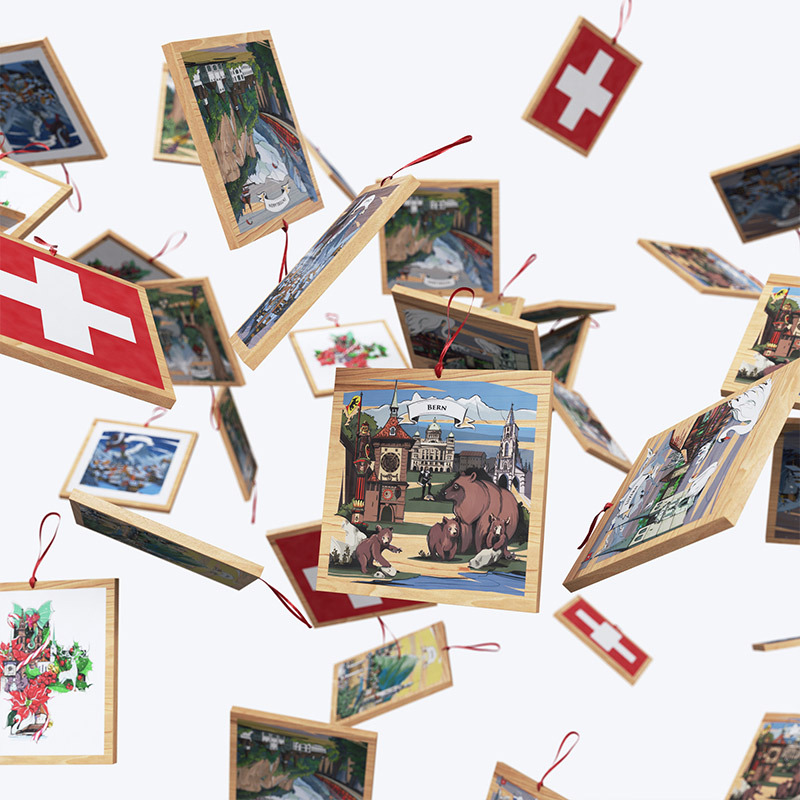 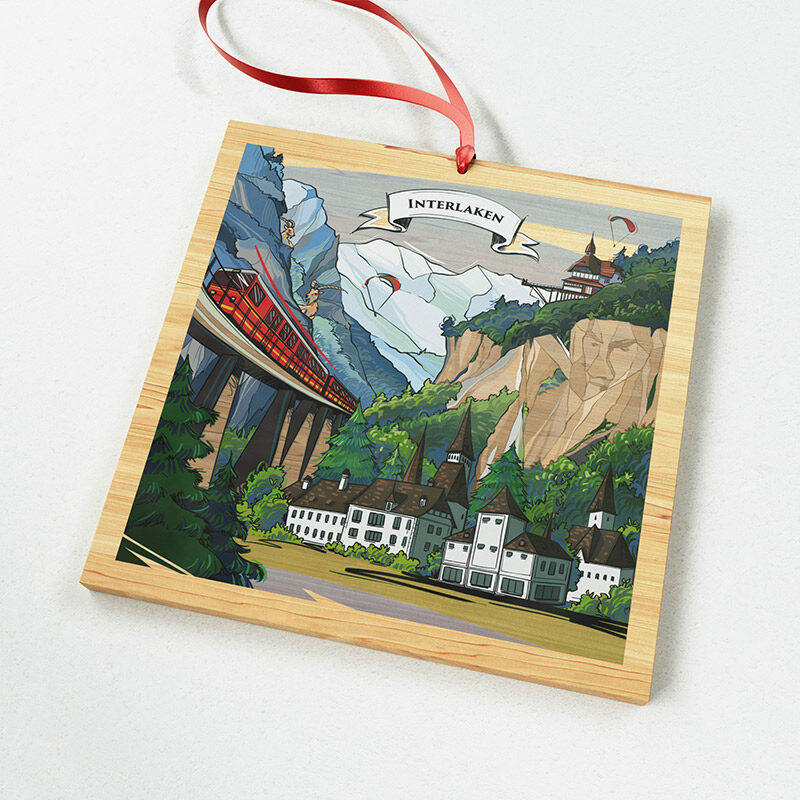 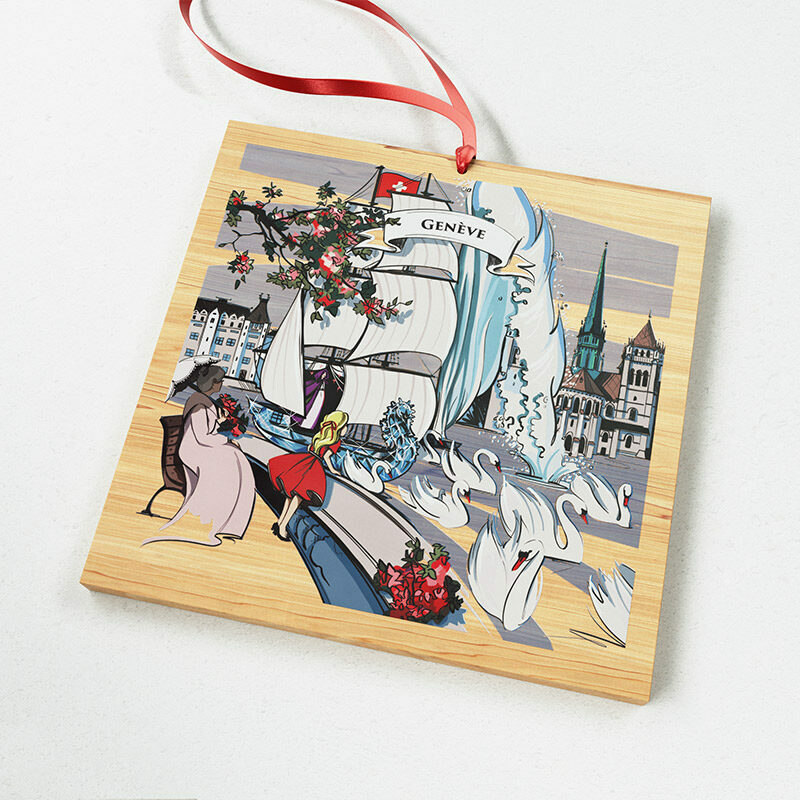 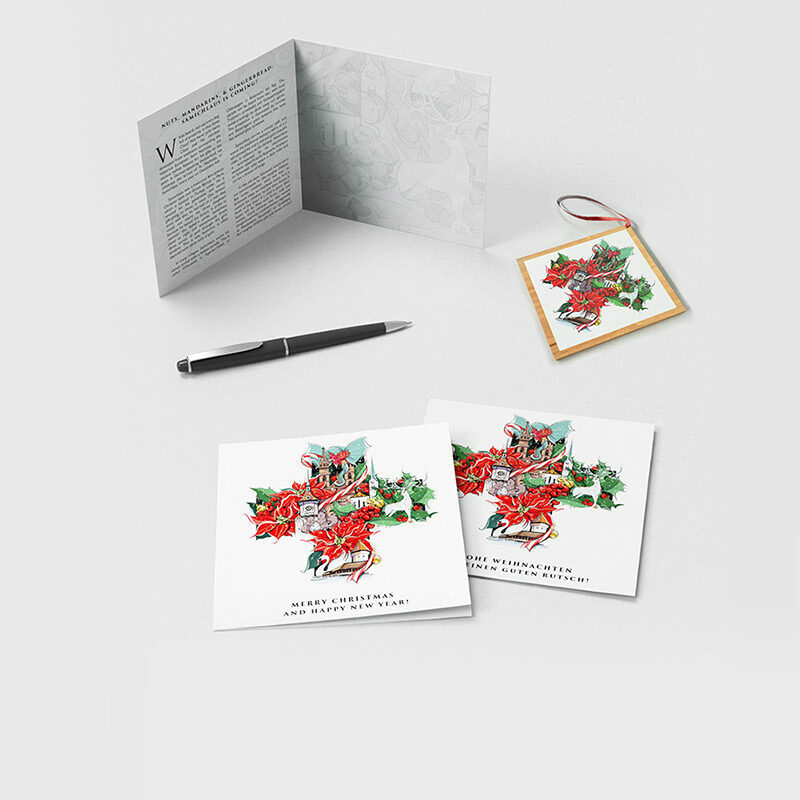 Add the cultural heritage of Swiss legends to your own family traditions with VARSY’S solid wood Christmas tree holiday ornaments, festive greeting cards, and decorations. 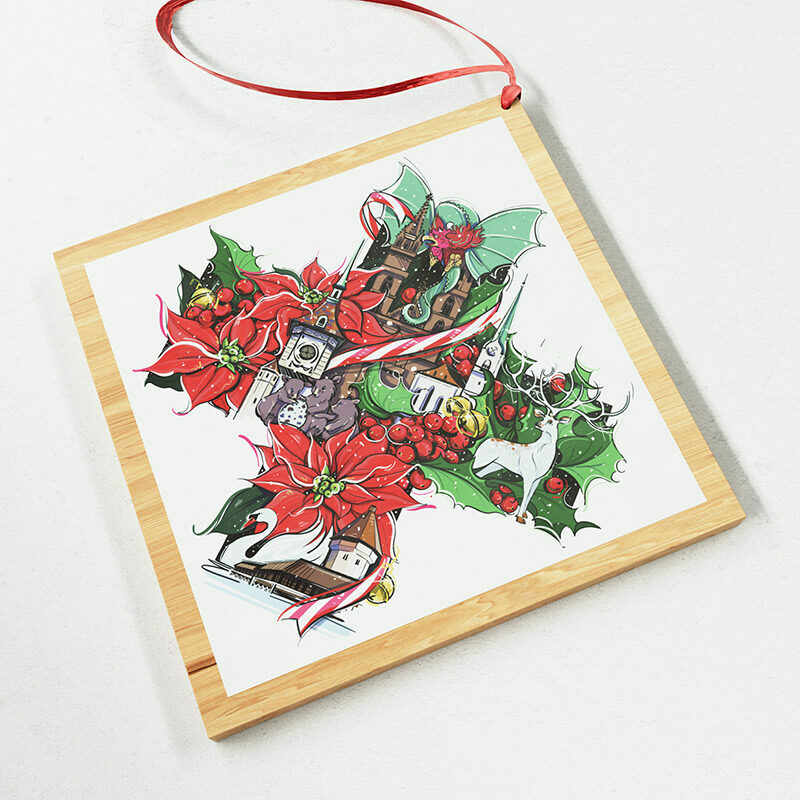 Original artworks are created by blending the fantastic world of legends with the contemporary architecture and characteristics of the cities in which they’re set. 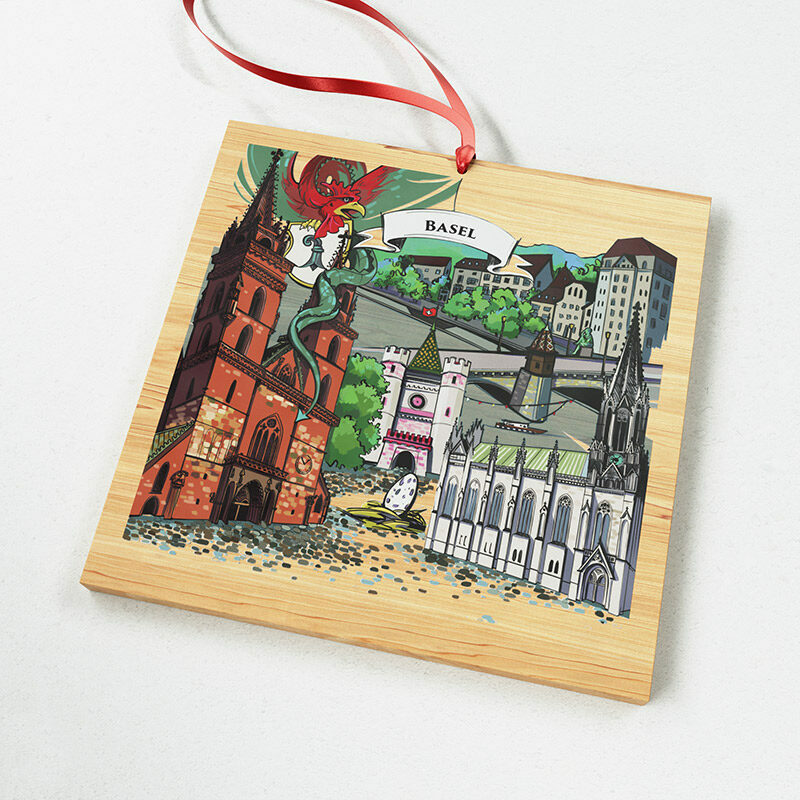 We carefully research and pore over every detail to truly capture the spirit of each location.